Hello, Virtusites!! 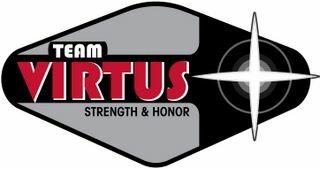 It is with great pride we announce the 2nd annual Team-Virtus non-race, “The Deuce”, has come and gone. Obviously, it’ll take a while to compile the report, but rest assured…we’re working on it. Use the time between now and then to come up with a decent excuse for why you weren’t there. Check back soon, cuz we’re almost done with The Chill report too!! 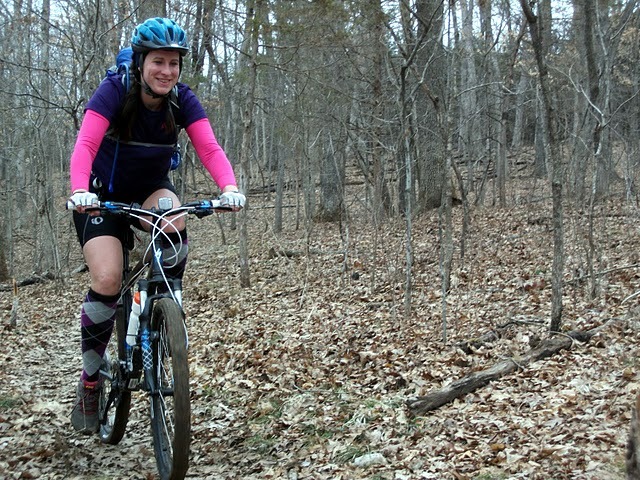 Posted on March 14, 2011, in Non-Races and tagged Adventure Non-Race, Adventure Racing. Bookmark the permalink. 11 Comments. The real race is on now…who’ll get their non-race report (though a non-report would be easier and perhaps more fitting) finished first? I’m not even to getting lost in the briar patch! It takes awhile to get all of it into a decent race report, doesn’t it? Especially when you have to sugar-coat it since you know we’ll read it!! 😉 Can’t wait to read it. I think Bob will write one from a race director’s point of view, and I’ll write one from a tag-along non-racer’s point of view. Should be fun… and of course you know it will be long. Yawn. It’s done. Who needs sleep? And we’ll link to it more prominently in one of our race reports. Great job, Kate! You just made my day, Kate. I was working on my excuse… then, I remembered that I WAS there. I didn’t stand a chance in the non-race report race though. Katie has the bar set pretty high now too. You were there indeed, and you crushed it! And I know what you mean about Kate’s race report. I haven’t even started mine yet, but now I’m a little intimidated. Not nearly as flattering as stud. 😦 Chalk that up with the bathroom situation on the minus side of being a girl.